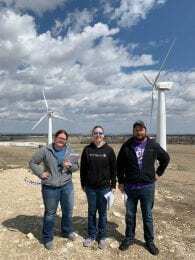 Students learn about wind energy at Cloud Community College. AGED 212 emerging agricultural technology, a new agricultural education class, allows students to explore topics that can be covered in the power structural technical systems pathway in an agricultural education program. As part of the class, students participate in tours and hands-on learning around the state. This semester, students have learned about new the K-State Polytechnic unmanned aerial systems program, alternative energy at Cloud County Community College, the Department of Biological and Agricultural Engineering at K-State, and more. 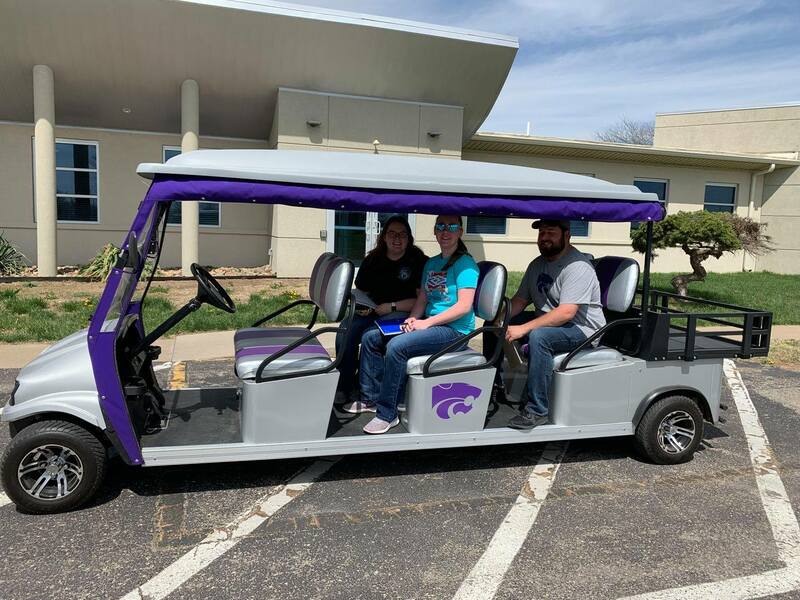 Students tour the K-State Polytechnic campus in Wildcat style. 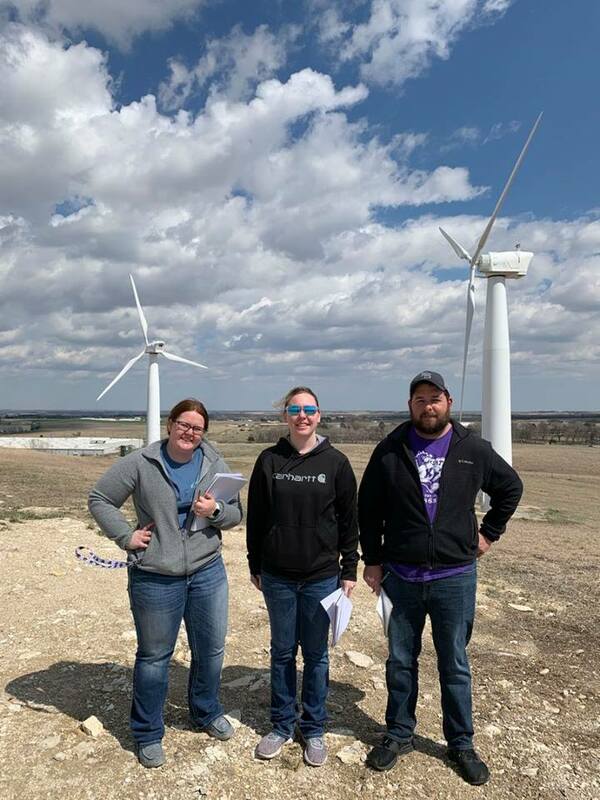 Through these tours, they learned about the use of drones, wind, and solar technology in agriculture and agricultural education, discovered postsecondary education and career options, and explored teaching methods for new technology concepts. Monte Poersch at Cloud County Community College hosted the AGED 212 class and explained alternative energy. 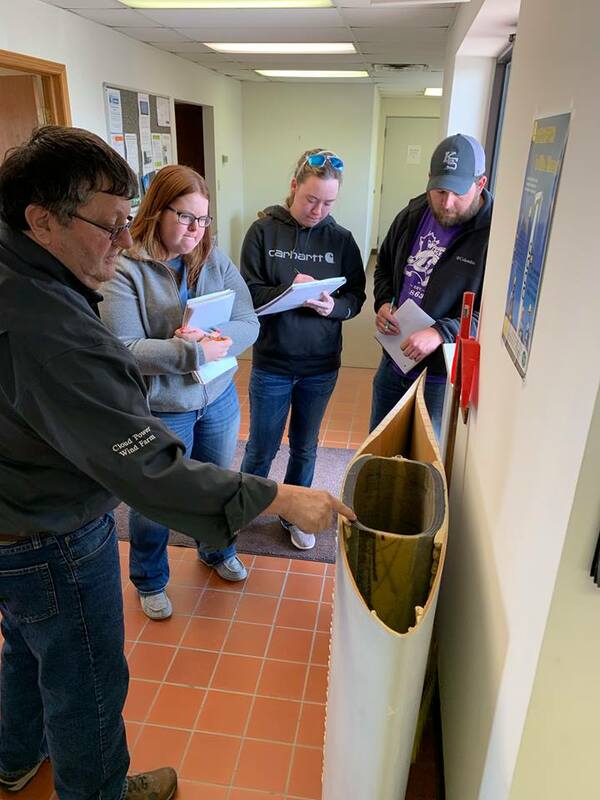 Students were introduced to career opportunities in wind and solar and many ways to teach those concepts in agricultural education classes. Monte Poersch explains alternative energy sources. 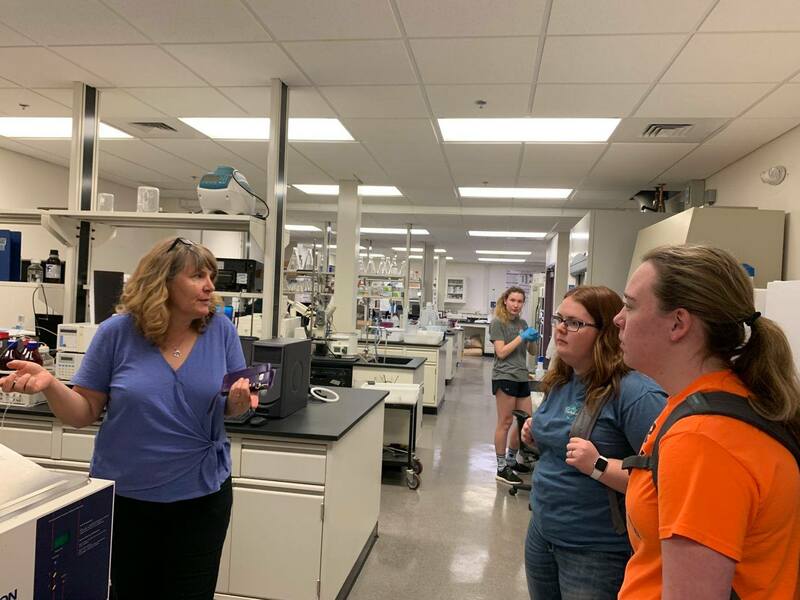 The class also toured the biological and agricultural engineering program at K-State where Dr. Stacy Hutchinson described and demonstrated integrated systems management in agriculture. The education students were challenged to teach their students how to solve agricultural challenges of the future. 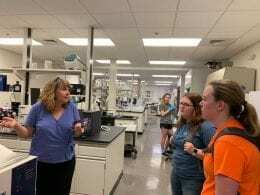 Dr. Stacy Hutchinson tells students about the biodiversity and agricultural engineering program at K-State. 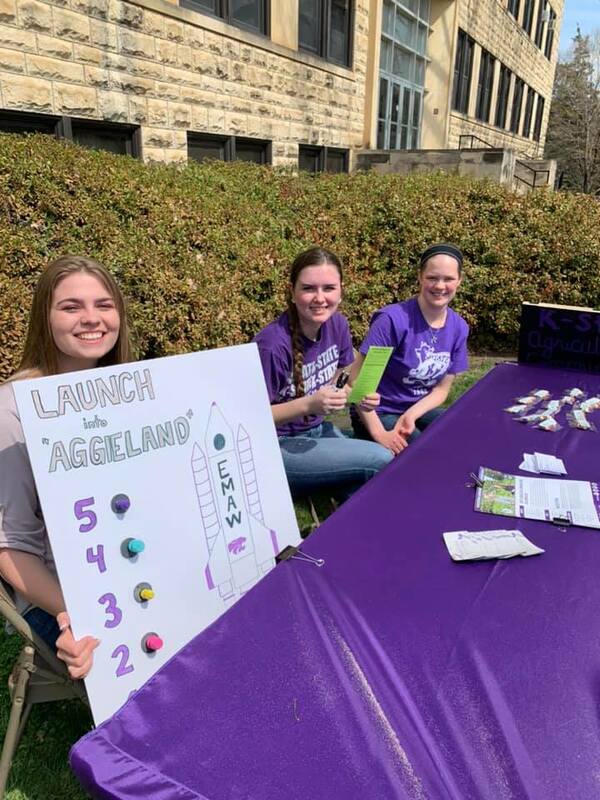 ACT members created a “Launch into Aggieland” trivia game for Open House. Perfect weather welcomed current and potential students and their families to the Manhattan campus to learn about majors, opportunities, and organizations at the 2019 All-University Open House. 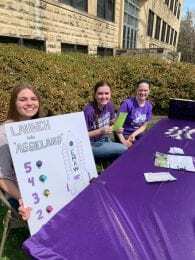 The event highlighted more than 250 majors and options and 475 student organizations available at K-State. 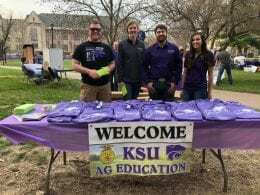 K-State agricultural education students were excited to promote their major. 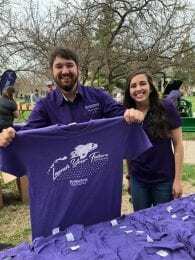 K-State Ag Ed club members designed and gave away T-shirts to Open House attendees. 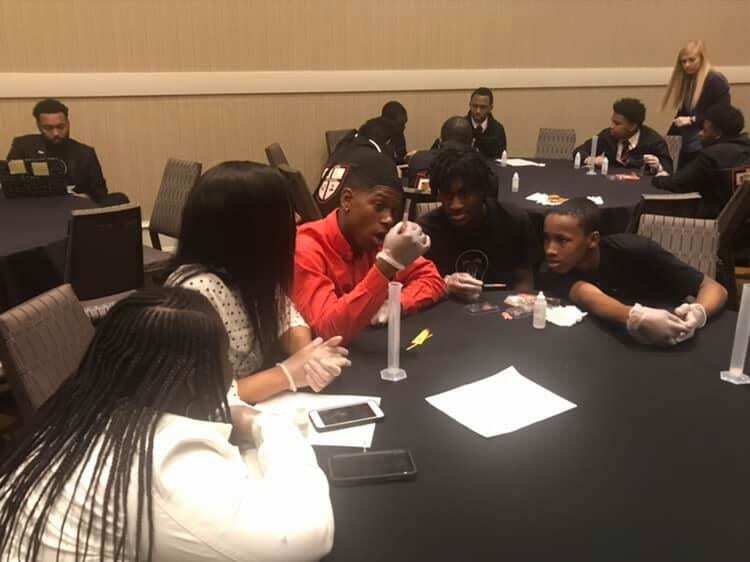 MANRRS students enjoy science-based learning. 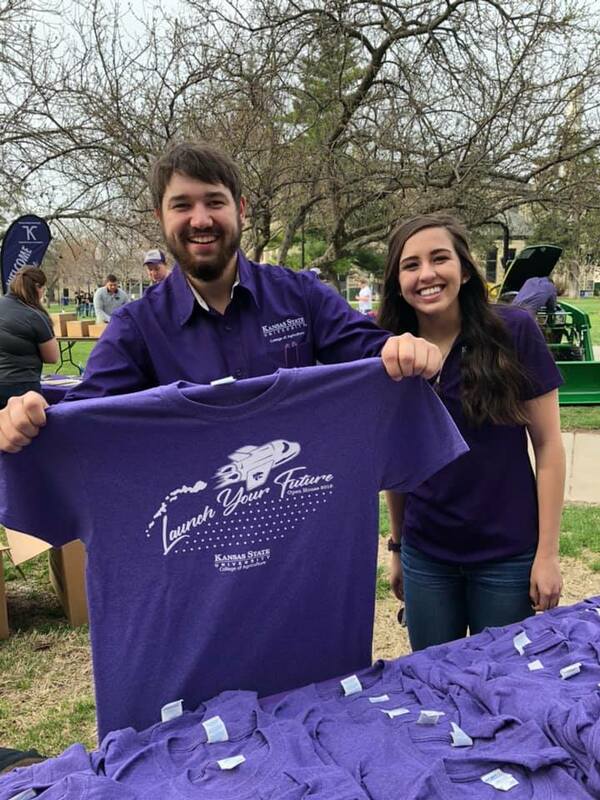 K-State agricultural education students helped with the 34th Annual National Minorities in Agriculture, Natural Resources and Related Sciences (MANRRS) Conference in Overland Park on April 6. K-State agricultural education students facilitated workshops to teach high school students from across the country about renewable energy, biotechnology, food science, soil conservation, and plant and animal science. 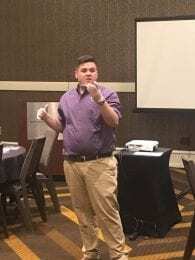 K-State junior Matthew Milholm teaches during the 34th annual conference. 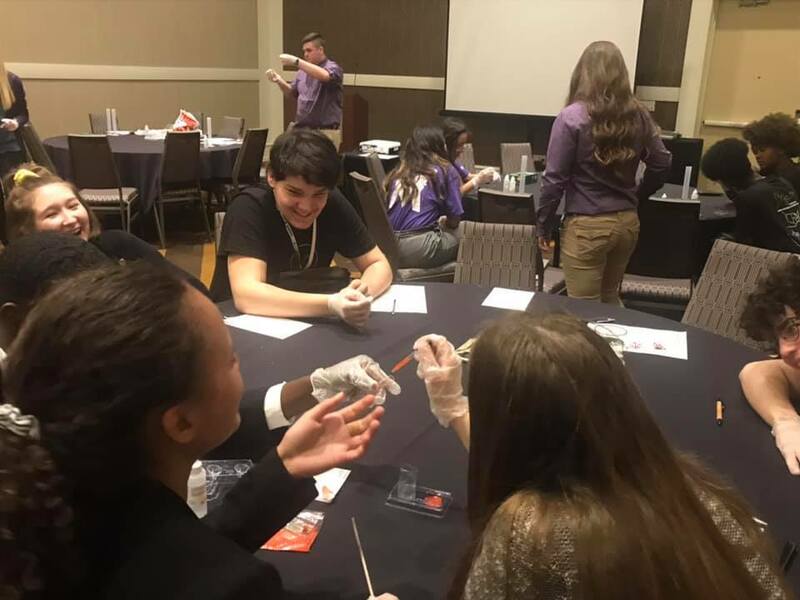 “We want to thank K-State MANRRS, Compass Minerals, and Zelia Wiley for giving our students the opportunity to teach Jr. MANRRS members about agriculture at their national conference.” MANRRS promotes academic and professional advancement by empowering minorities in the fields of agriculture, natural resources, and related sciences. High school students learn from Casey Ballard and Matthew Milholm, juniors K-State agricultural education. Agricultural communications and journalism student, Kaci Foraker, was part of the history-making K-State livestock judging team. 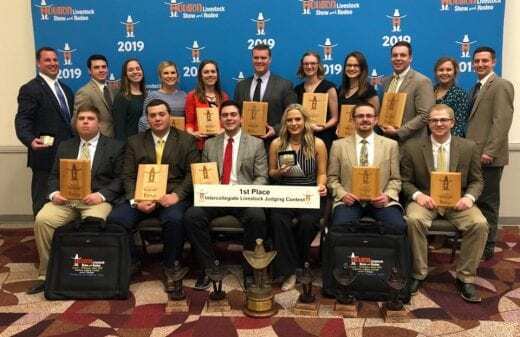 For the first time in the long history of the Houston Livestock Show and Rodeo, the K-State Livestock Judging Team has been honored as the champion team overall in the intercollegiate judging contest. The team was first named champions in the beef, swine and oral reasons divisions. The final contest of the spring, the event draws to a close a spectacular first half of the season with much to look forward to this fall. The team is coached by Chris Mullinix and assisted by ASI senior, Payton Dahmer. 2019 K-State Livestock Judging team. Kaci Foraker, junior in agricultural communications and journalism, is a member of the team. Team Members include: Adrian Austin, Mt. Vernon, Ill.; Claire Bradbury, Winfield, Kan.; Cooper Carlisle, Ropesville, Texas; Kaylee Farmer, Nevada, Mo. ; Kaci Foraker, Burrton, Kan.; Adrianna Gasper, North Vernon, Ind. ; Keayla Harr, Jeromesville, Ohio; Cade Hibdon, Princeton, Kan.; Kaitlyn Hildebrand, Ohio, Ill.; Samuel Lawrence, Avilla, Ind. ; Cole Liggett, Dennison, Ohio; Michael Loughridge, Chatsworth, Ga.; Megan Marion, Terre Haute, Ind. ; Brady McComb, Pratt, Kan.; Justin Nofziger, Wauseon, Ohio; Hadley Schotte, Marysville, Kan. Growing up in Plainville, Kansas, Alexandra Walters considered a career in social work, but decided early on to teach about agriculture. 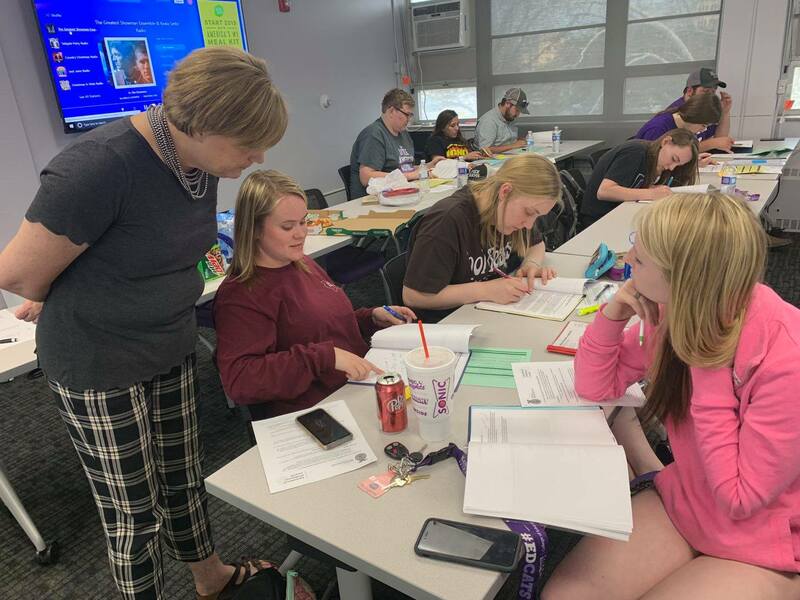 A 2018 graduate of K-State, Walters is a first-year agriculture education teacher at Peabody-Burns Middle School-High School in Peabody, Kansas, where she teaches classes in plant science, animal science, food science, agricultural mechanics and others. “My students enjoy anything they get to design themselves,” she said, adding that her high school food-science students created their own Christmas cookie business. Walters is teaching in what’s part of a growing trend in middle schools and high schools across the country to offer agricultural education programs, and colleges and universities cannot turn out graduates fast enough to keep up with demand. 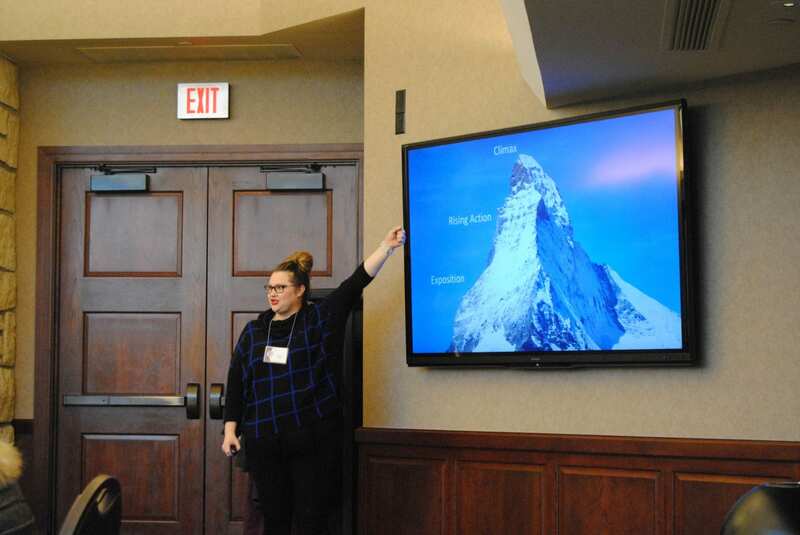 Students with an interest in agriculture and a passion for working with people make excellent candidates, Disberger said, noting that as of May 2018, average starting salaries in Kansas were more than $40,000. 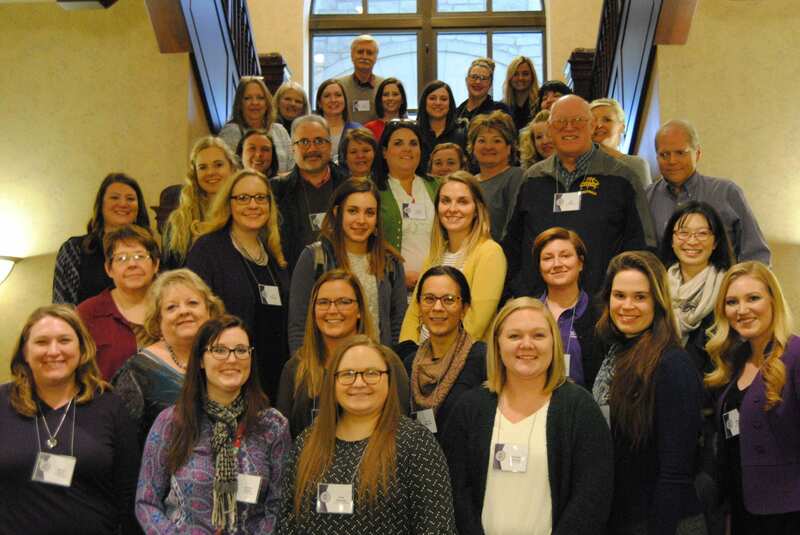 The average salary of agriculture education teachers across the country in 2017 was $43,093, according to the National Association of Agricultural Educators, with averages across the U.S. varying by region. Disberger, who taught high school agricultural education for 10 years before coming to teach at K-State, said contrary to some perceptions, there are ag education openings in urban and suburban school districts as well as in rural areas. The breadth of training students receive lends itself to a range of careers, she said. 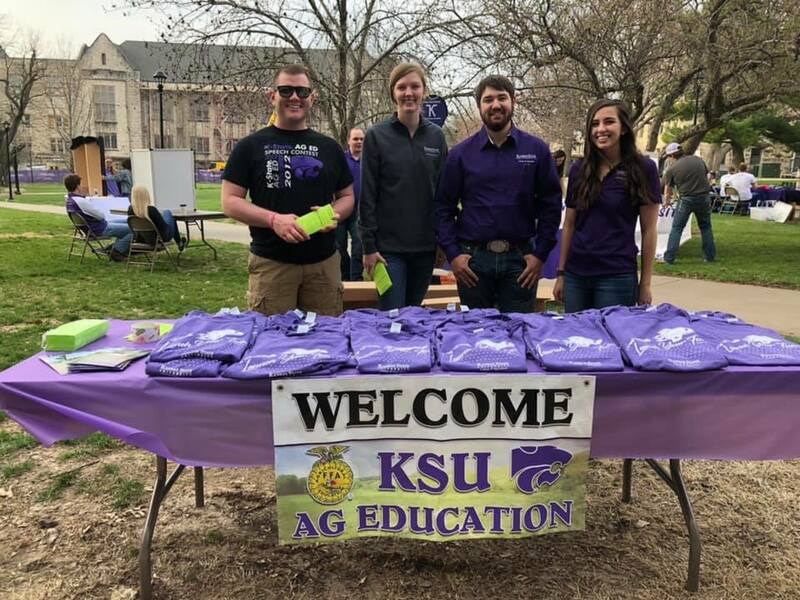 About 80% of K-State’s ag education graduates go on to teach in high school, but some move into careers in extension where they teach adults and youth in less formal settings. Others work in agriculture-related sales or service positions, nonprofit organizations, or pursue advanced academic degrees. Students study topics such as energy systems, animal science, plant systems, food products and processing, biotechnology in agriculture, power, and structural and technical systems. “Some individuals think career and technical education programs, including agricultural education, are closing in high schools when it is just the opposite. 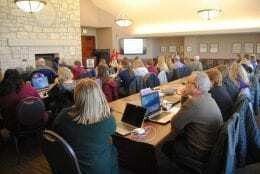 They are growing rapidly,” Disberger said. Ms. Kane helps agricultural education club members critique submissions. 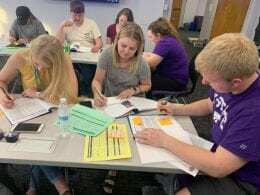 The Agricultural Education Club had an opportunity to serve Kansas FFA members by providing feedback for high school state Agricultural Proficiency Award winners in preparation for the national competition. Based on supervised agricultural experience programs, proficiency awards recognize students who have developed skills they can apply to future agricultural careers. Award areas include: entrepreneurship, placement, combined, and agriscience research. Though critiquing award applications, K-State agricultural education students were able to help potential students and use the experience as a learning opportunity for future teaching. Thirty K-State undergraduate students evaluated nearly 40 applications that were submitted. Agricultural education students provide feedback for FFA Proficiency Award contestants. Gloria Holcombe, long-time editor in the Department of Communications and Agricultural Education, put away her red pen on Feb. 28. The publishing unit hosted a retirement party for her on Friday, March 1. Family, friends, and colleagues shared cake, punch, and stories. Steven Graham, former assistant to the dean, and Ernie Minton, interim dean and director, gave special remarks in honor of Gloria’s retirement. Dan Donnert presented Gloria a photo taken on one of their many road trips. Gloria began her career with the College of Agriculture in the mid-1980s and served in a variety of roles. Her unique skills led her to being promoted quickly from secretary to office assistant to information writer for the Agricultural Experiment Station Editorial Office. 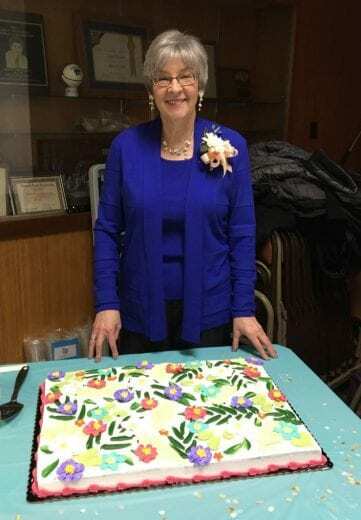 She moved to the Department of Communications as a writer and editor in 1994 when communications staffs for the Agricultural Experiment Station and Cooperative Extension Service were combined. She coordinated the semiannual K-State Ag Report magazine and annual report to the Kansas Legislature, as well as collaborating on special projects for K-State Research and Extension and the College of Agriculture, including an integral role in the organization and implementation of the K-State Research and Extension annual conference. She served as state representative for the Association for Communication Excellence, a professional organization for communicators. This organization recognized her talents by awarding multiple submissions over the years as top quality nationally. She has been recognized by receiving the Award of Excellence for publishing and graphic design in 2016 and the Service Award in 2008. Gloria has also served on the K-State Faculty Senate and Faculty Senate committees. The Department of Communications recognized her as employee of the year in 2007. 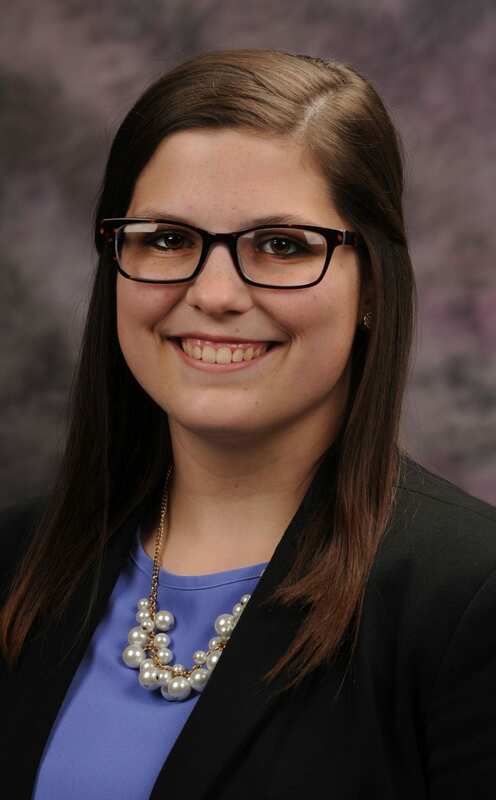 She received K-State’s President’s Award of Excellence in 2015. We wish Gloria all the best during her retirement. In January, an agricultural communications and journalism alumni survey was distributed through the alumni Facebook group to gather information about career paths our graduates follow, most valuable skills in agricultural communications and what upcoming graduates need in terms of scientific knowledge. The survey will guide curriculum changes and help faculty better communicate career possibilities with prospective students. Nearly 125 alumni have participated in the survey. For those who have not yet seen the survey, we would love to hear from you. We plan to share findings from the survey in a future alumni newsletter. Please use the link below to access the survey. It takes about 5 to 6 minutes and is voluntary and confidential, although we cannot guarantee anonymity due to the nature of some questions. 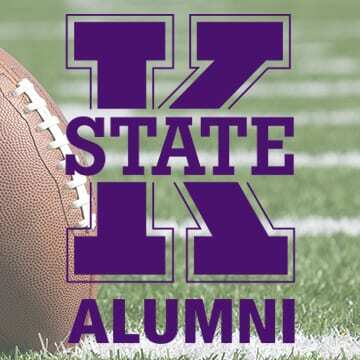 If you have questions, email Katie Burke ‘10, ‘15 at kjburke@ksu.edu.Thank you! 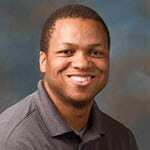 Levy Randolph has been hired as an assistant professor in agricultural communications and journalism. 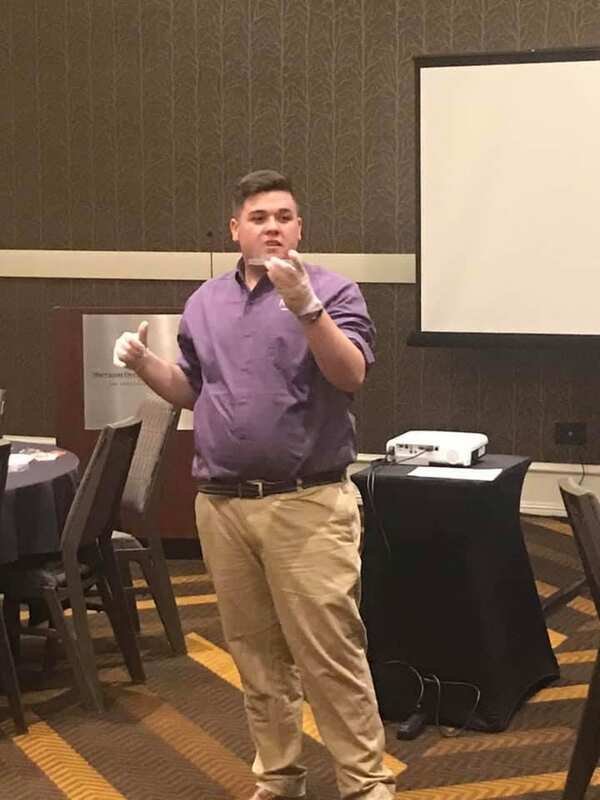 He will join the Department of Communications and Agricultural Education this summer and begin teaching during the fall semester. Randolph’s office will be located on the third floor of Umberger Hall.